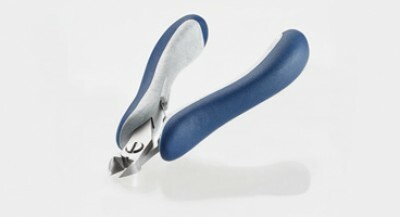 Swiss made hand tools dressed with Italian User-Centered design. User-Centered Design (UCD) is a philosophy and process in which the needs, wants and limitations of end-users are given extensive attention at each stage of the design process. Try it, and feel the difference.